Jay Passarella wants to live in a world where his ideas come to life, there's a Chipotle restaurant on every corner and website bios are easy to write without using a template he found on google. 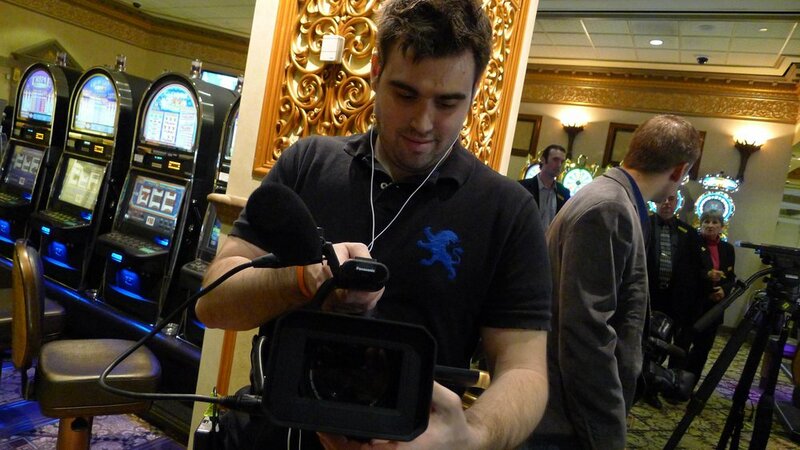 As a videographer/editor with over 10 years of experience, Jay has worked for Comcast SportsNet, NFL Films, the USGA (and more) shooting and editing everything from weddings to feature-length documentaries. 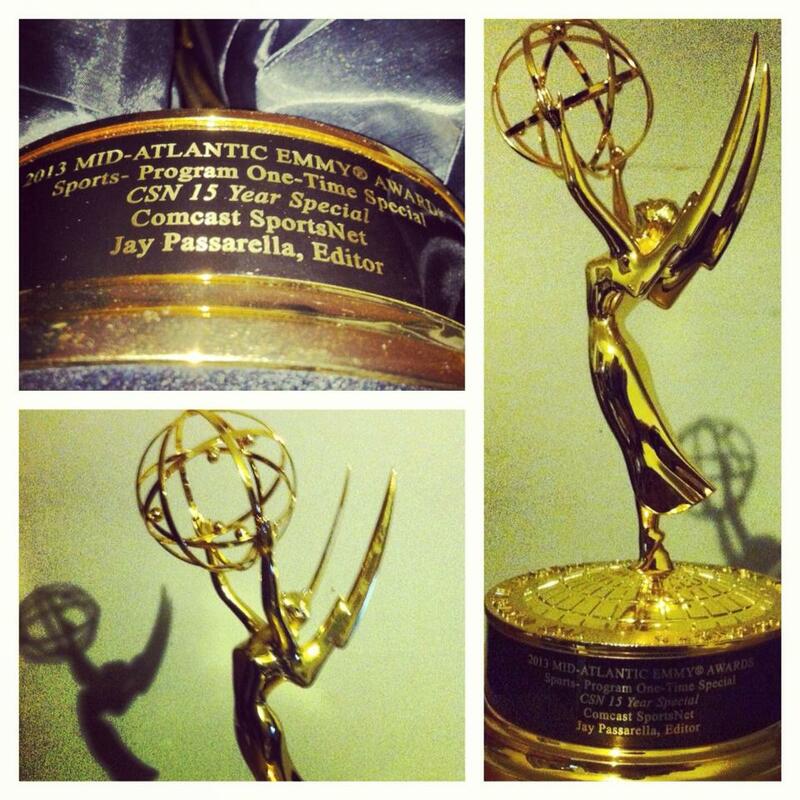 He was awarded a Mid-Atlantic Regional Emmy for his work on the 2012 documentary "Almost Answered" which covered the Philadelphia 76ers spectacular run to the 2001 NBA Finals. His company, IMJ Creative began as Blueberry Bomb Media in 2012 and instantly solidified itself as a force to be reckoned with on in the Philadelphia creative scene. 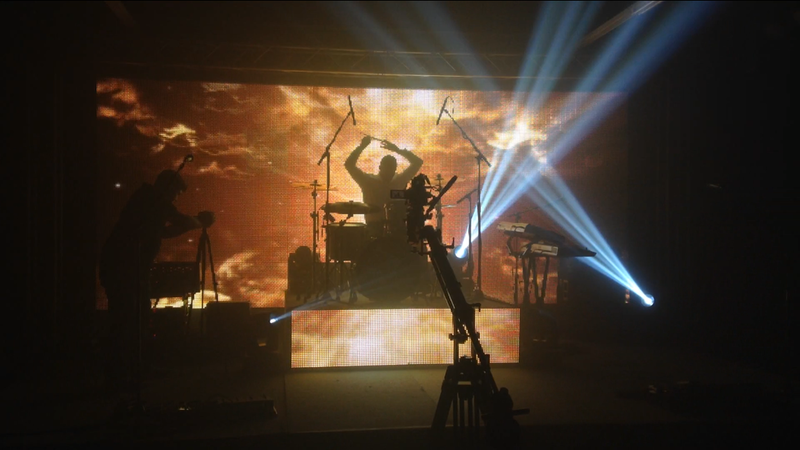 Scroll down to the Contact page to get started on your next production now!